Sharpness or keenness of thought, vision, or listening. Insights into the way your people and materials work together in real-life. 24 hours a day over the last mile transactions and behaviours that occur whenever and wherever your people interact with materials on your site. We take the time to understand your objectives, help you apply the processes, workflows and technology you need to track, control and manage interactions with last mile materials on your sites. 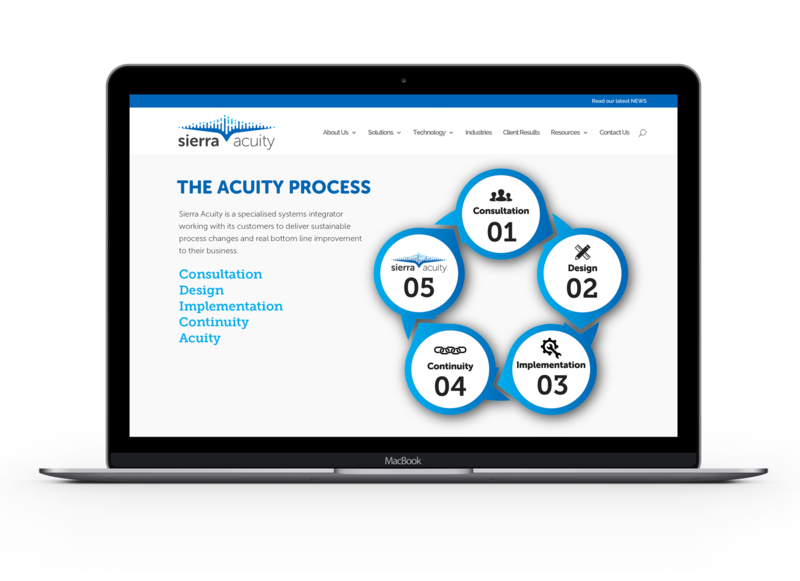 We partner with you to constantly improve your business with our Sierra Acuity Process. Have what you need, where you need it, 24 hours a day. or you need to automate disjointed processes, we can help. You may have existing automated dispensing hardware and vending machines. Just add Acuity to your process as the solution! Your solution might be automated industrial vending machines, or simple data collecting devices with Acuity software integration.